Kick off your Labor Day weekend at EFM celebrating EFM’s signature flower, the sunflower. Learn some fun facts about this historic native North American plant — what it symbolizes, how it got its name, and why sunflowers face towards the East. 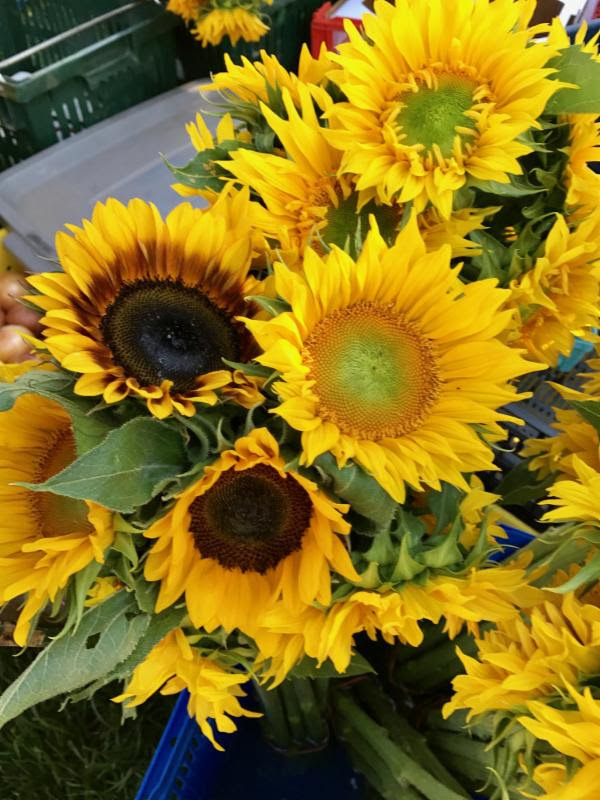 September brings a bounty of sunflowers to EFM, so shop the market and find different varieties grown at EFM vendor farms for you to admire and take home!